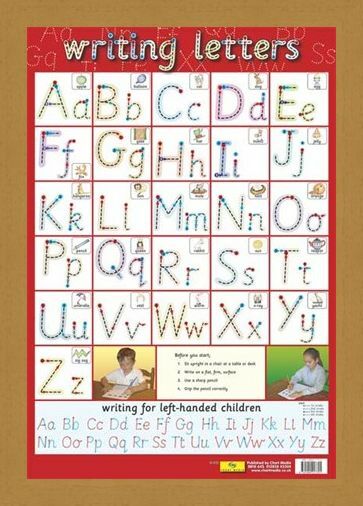 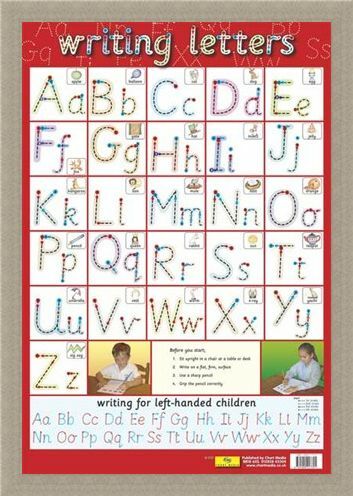 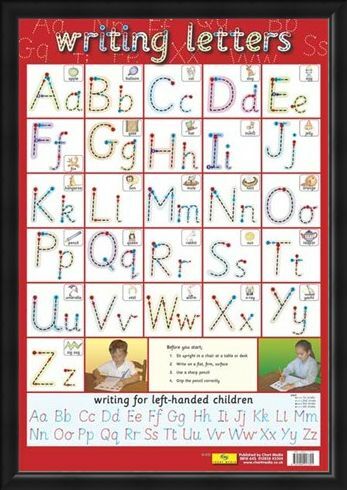 Writing Letters Mini Poster: This glossy educational children's poster is the perfect start to get them writing. 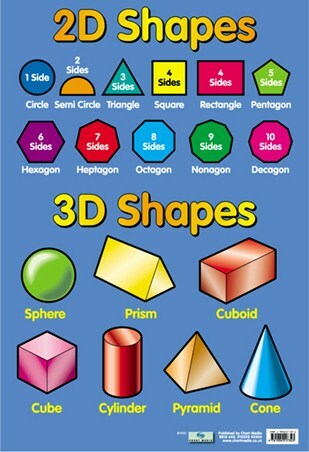 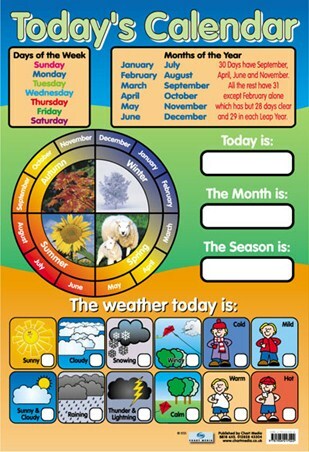 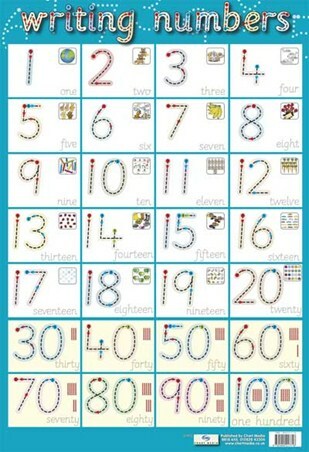 It is one of the first things your child learns at school so why not give them a head start with this colourful, easy to follow chart. 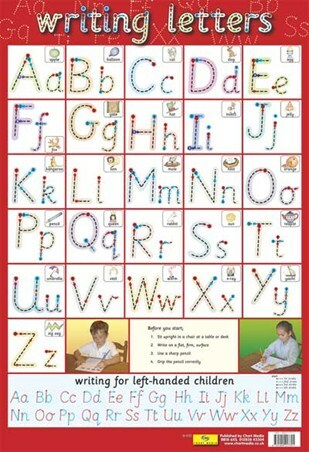 It shows every letter of the alphabet from A-Z and each letter has an object associated with it as well as simple arrows to follow which show them how to write the letter correctly. There is a short guide explaining the best way to start writing and there is also a guide at the bottom for children who are left handed. 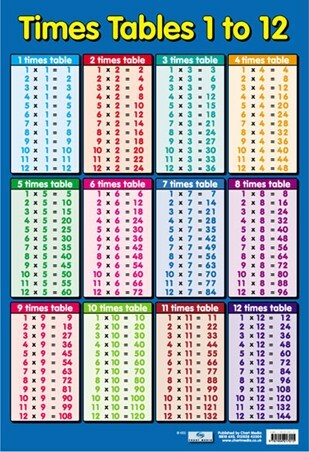 This colourful, fun chart will have your child writing in no time, maybe they will write the next best seller? High quality, framed Letter Formation, Educational Children's Chart mini poster with a bespoke frame by our custom framing service.